More than 150 lambs have been delivered on Monday 13/9/2016 to Refugee Camp “Softex” in Thessaloniki, Greece, to be consumed as Qurbani meat. 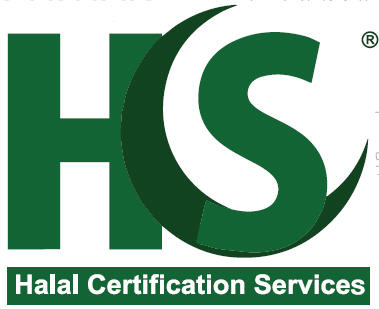 The project was financed by Al-khair Foundation UK and the Greek-Arabic Cultural Center (Thessaloniki Branch) and the slaughtering has been conducted in Thesprotia Industrial Slaughterhouse, the first sheep and lamb slaughterhouse in Greece that was certified by Halal Assurance and Quality (Switzerland). HAQ’s auditor Dr Mohamed Abd El Tawab (shown in the picture during delivery at Softex Camp) was monitoring the whole procedure, and the carcasses were given for storing, processing and cooking to Al-Khairs stuff on site. Part of them were also cocked by the Greek-Arabic Cultural Center (Thessaloniki branch) as EID meal of the Muslim community of Thessaloniki . Needless to say that both meals were really yummy, as the meat was top quality and really fresh.